The Forefoot Off-Loader is used to decrease load applied to the forefoot. 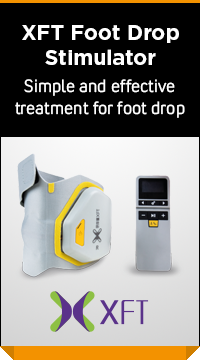 Great for diabetic forefoot ulcers or forefoot fractures. Size Sole Length Item No.